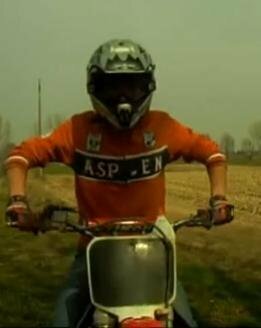 An Italian boy who loves music, motorbikes and internet. I play, I ride, I do the webmaster. This is my serious side. This isn't. 2010/2013 - WebSite created by Marco Menini. © All Rights Reserved.